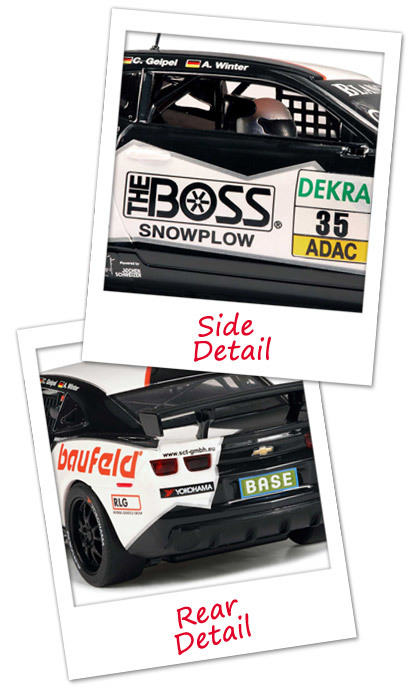 Team Yaco Racing UG from Germany raced two Chevrolet Camaro cars in the 2012 ADAC GT Masters series. This particular car was driven by Philip Geipel and Max Sandritter. This Team Phoenix Racing Audi R8 LMS was driven to 18th in the 2012 Bathurst 12 Hours race by Craig Lowndes, Warren Luff and Mark Eddy. Car No. 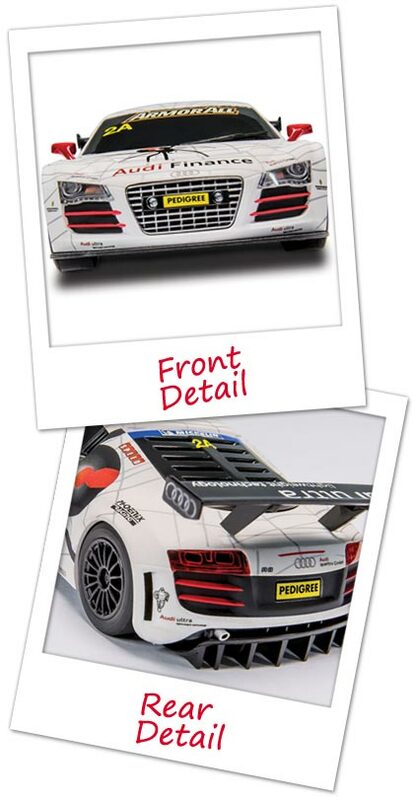 2A is one of two Phoenix Racing Audi R8 LMS cars with striking liveries referencing Australian wildlife. 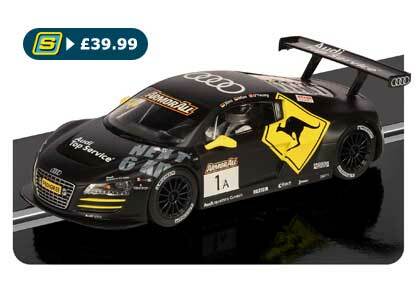 Hi do you still have this Audi in the kangaroo livery available for sale? 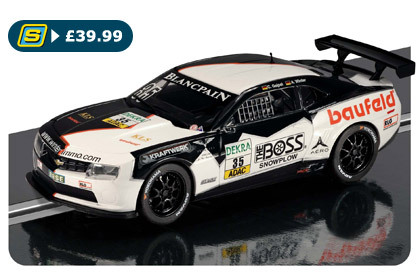 As a magazine we do not actually sell any slot cars. 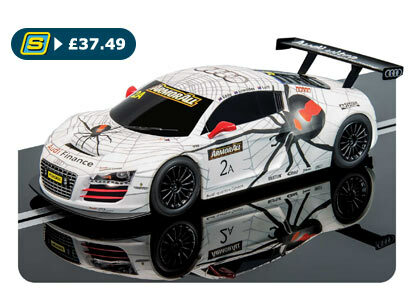 There are several reputable specialist dealers for Scalextric and all other brands, the advertisers and Slot Directory pages in SLOT magazine are a good starting point to find any slot cars you are interested in.